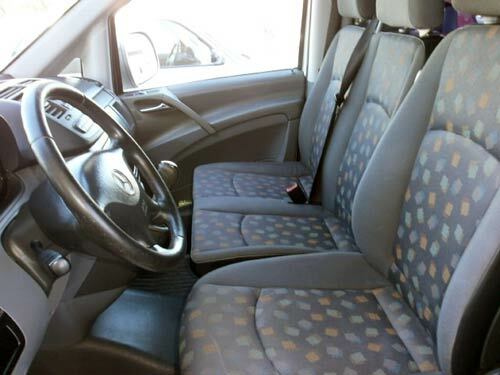 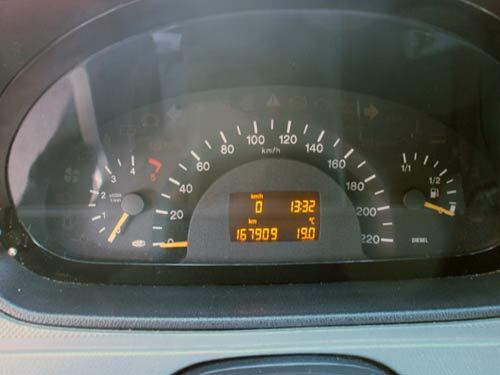 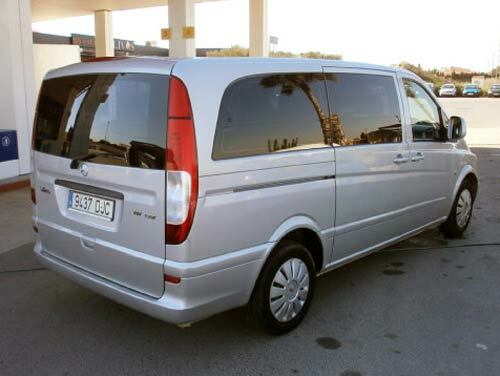 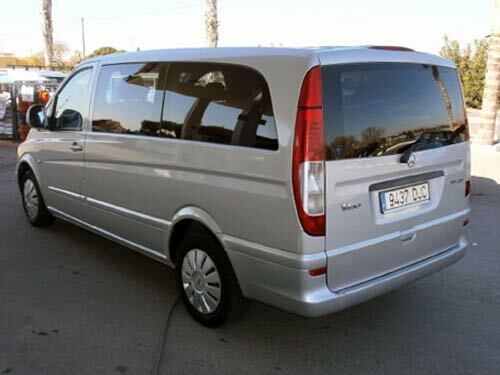 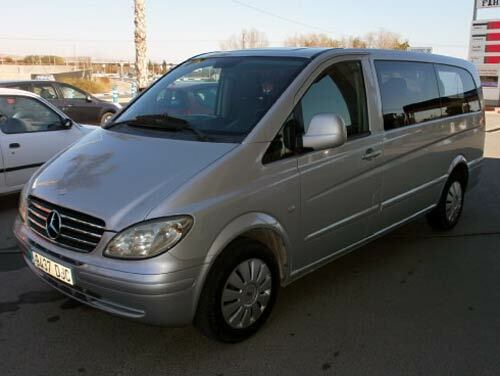 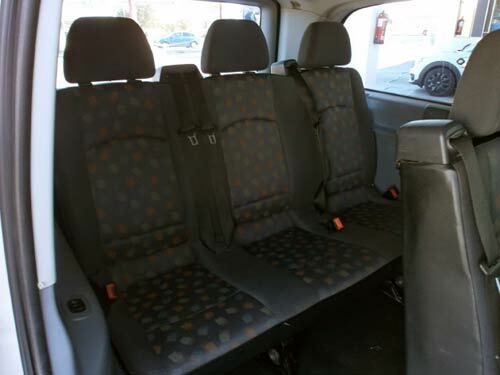 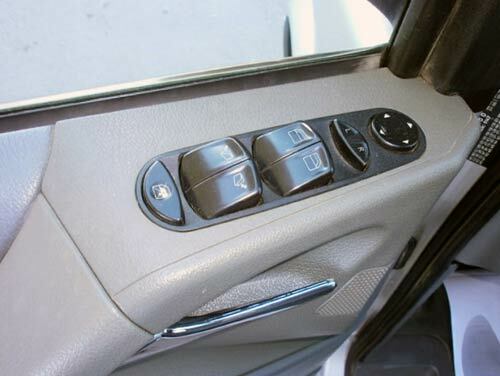 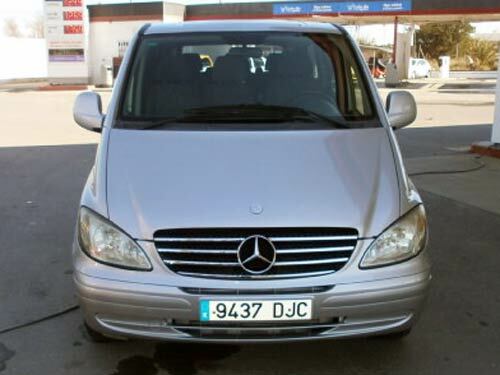 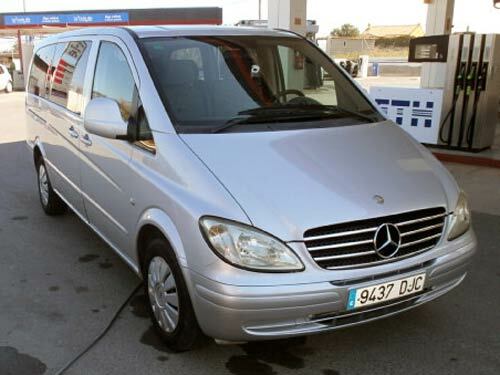 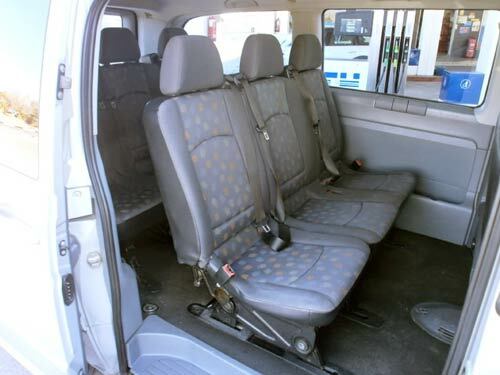 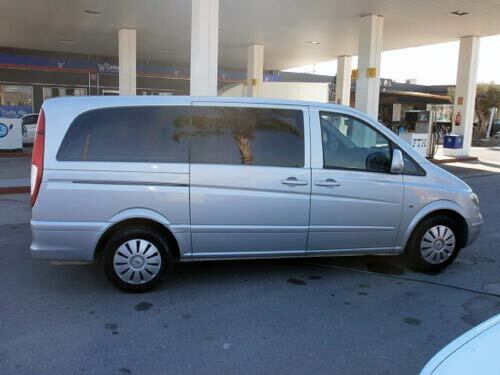 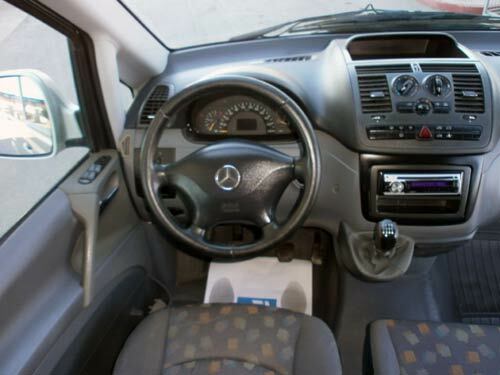 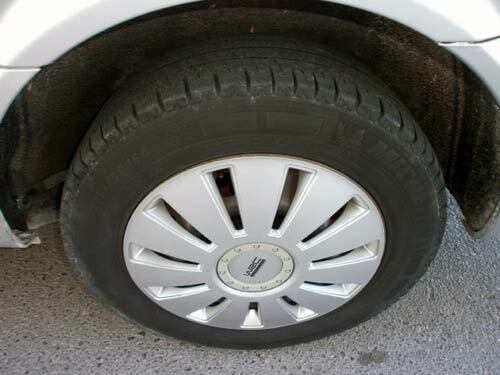 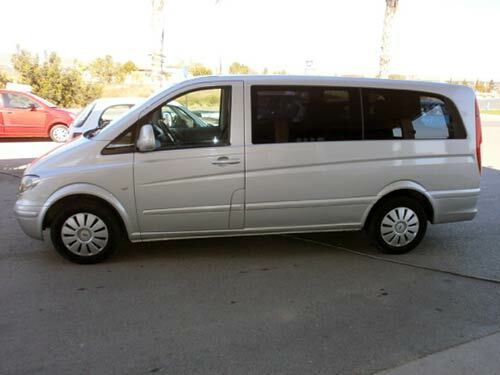 Used Mercedes Vito 111 car costa blanca spain - Second hand cars available Costa Blanca and beyond! 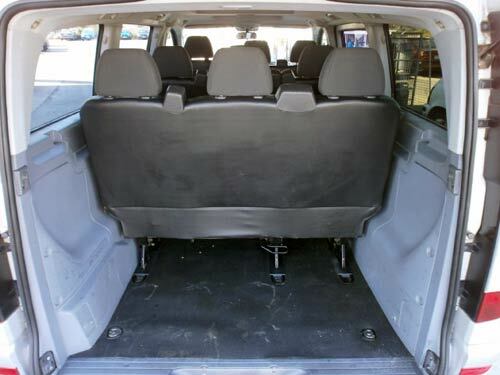 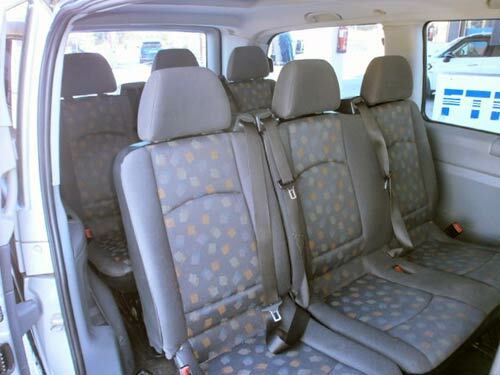 This spacious nine-seater is comfortable, safe and sports outstanding build quality. 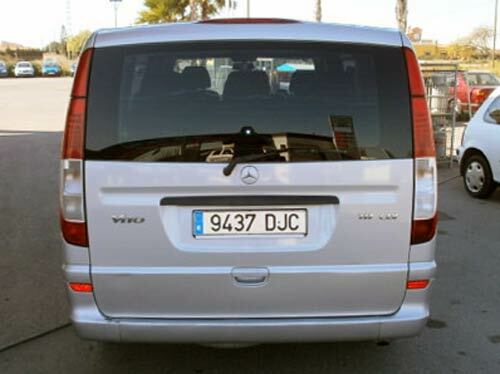 The rear privacy glass looks fantastic! 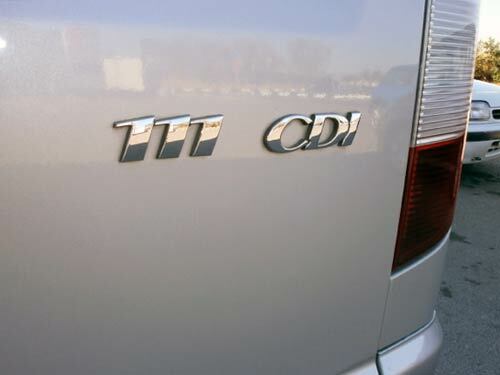 Built to last, and incredible value at this price!